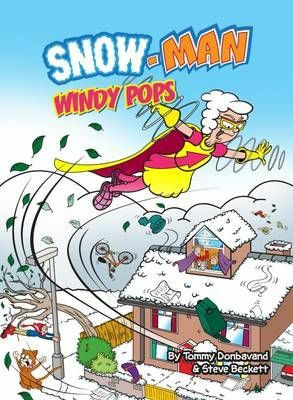 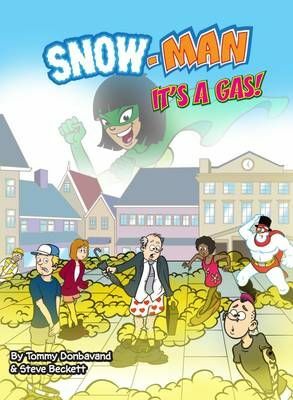 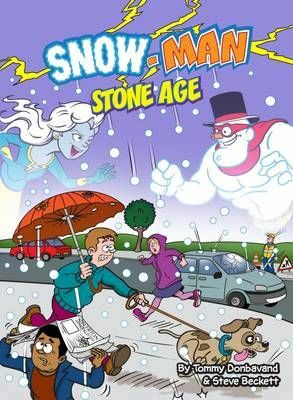 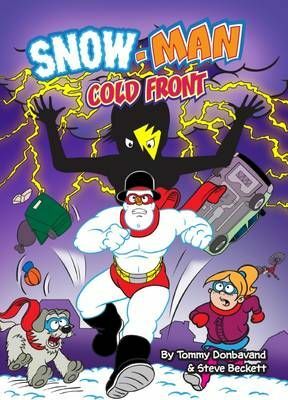 Created by comic author, Tommy Donbavand, the Snow-Man series follows Cole Day, AKA Snow-Man, and his side kicks, Thin Ice and Frostbite, as they battle ingenious villains such as Ray Burn, Gail Force and Chuck Ingit-Down! 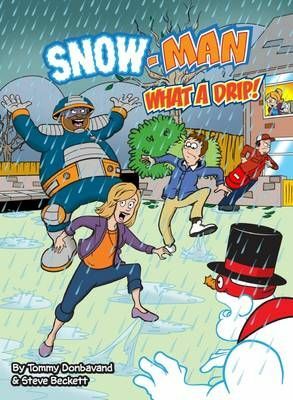 Your reluctant and/or struggling readers will love the witty plotlines and will be rewarded with exceptional illustrations. 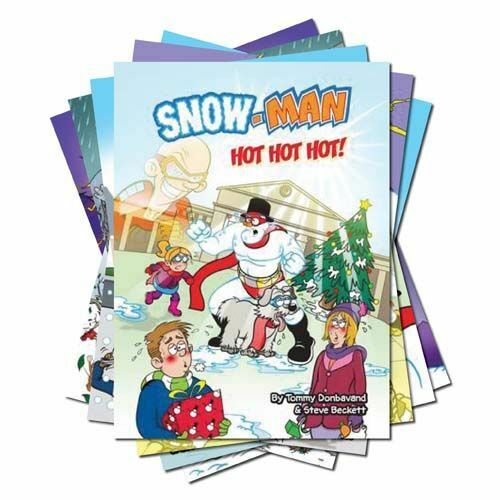 This pack includes 1 copy of each Snow-Man reader.